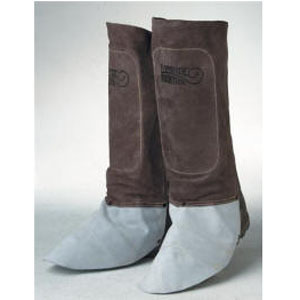 These spat legging/shoe covers are made from top quality leather. Designed for comfort and protection. Feature Velcro® fasteners to ensure snug fit for various leg and shoe sizes. Available in 6 and 14 inch length.